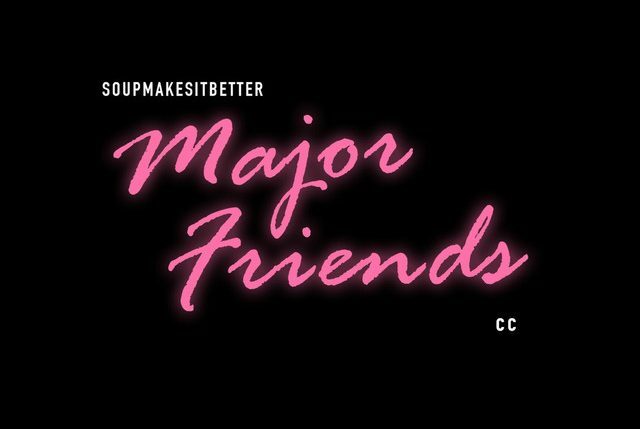 Texas based artist Soupmakesitbetter released “Major Friends”, a single off his upcoming EP “But Be Safe This Summer” which is set to be released July 16th. The single brings a major summer vibe starting off with New York based singer Cc who delivers a hook that you won’t want to get out of your head. Soup makes sure to keep the same energy through his upbeat verses that make you want to grab your crew and have a night out. Soup and CC flow perfectly together over stellar production by Australia based producer Yorel, which makes this single the song you won’t want to stop hearing this summer.